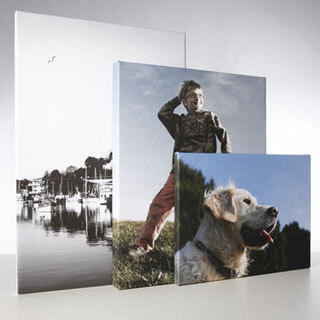 Personalised prints on canvas, acrylic, aluminium, photo paper and more! If you are looking a wedding gift that is truly unique, you will find plenty to choose from at The Canvas Works. 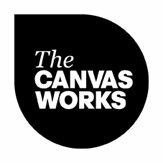 The Canvas Works is an online art gallery and canvas printing service provider, producing prints on canvas in any size, shape or colour. 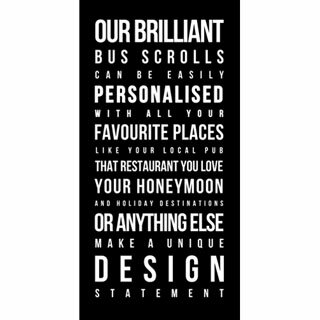 Our work is highly affordable with prices starting at just E35 for a 30x30cm print. 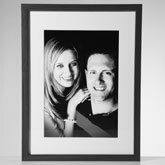 Choose from our wide range of florals, abstracts and landscapes (all of which can be reproduced in any size or colour) or why not have a photograph of the bridal couple or their favourite scene printed onto canvas. We can work from any original (digital, photographic print, transparency or negative). We can make a faithful reproduction of the original or we can add a special effect to make the image look like a drawing or painting or immitate an art movement style. Whatever you choose for the happy couple, at the Canvas Works you will find a highly original and memorable gift which is sure to please a wide range of artistic palates. Delivery is Free Of Charge anywhere in Ireland by standard mail or courier by special request (paid for by recipient). If you need your prints to be delivered to the UK, elsewhere in Europe or anywhere else in the World, please contact us for a shipping quote. NB: Please Note: As the Canvas Works is an on-line business, we do not offer a collection facility.